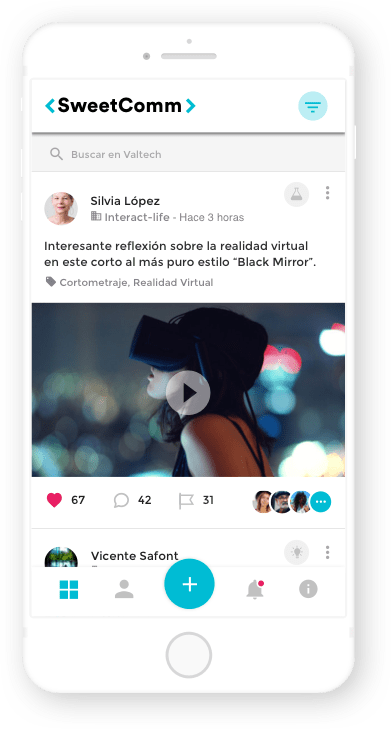 SweetComm is an internal communication app for companies, developed by Cuatroochenta, that works as a private social network to strengthen teams. It is customizable and software license model-based. 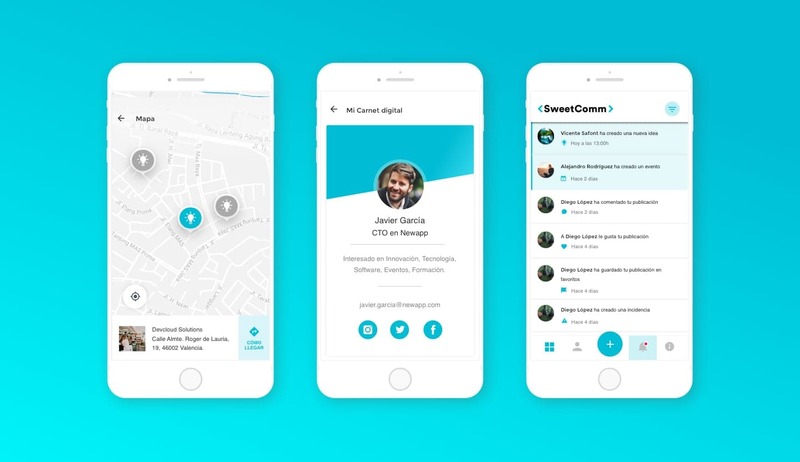 SweetComm is an internal communication app developed by Cuatroochenta that works as a social network, connecting employees and also stakeholders. It is the perfect channel to bring teams together. It generates true internal communication. Let ideas flow! A swift and innovative channel that contributes to a richer enterprise culture and that is used as a social network and fosters continuous improvement by allowing users to share content (image, video, GIF, text, etc.) related to their activity. SweetComm generates conversations of professional interest and facilitates the flow of ideas, reducing spam and the common noise of informal channels, while maintaining the appearance of social networks. The app can be requested as a SaaS (software as a service), with a monthly fee depending on the number of active users. Each company has its own, distinctive app with customised logos and corporate colors, distinct descriptions in the Android and iOS stores and restricted access. The app enables the configuration of groups by areas, delegations, projects, products, etc. 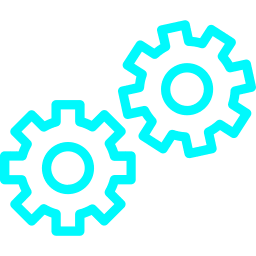 In addition, the app is built in a RGPD-compliant, safe and closed environment, with a guarantee of privacy both between the organization and external actors and between different internal groups. Wall of publications where users can rate and comment on thoughts, images, videos, GIF, links, etc. with ideas or information about the company and the sector. 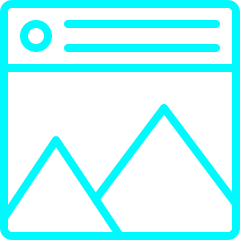 Filter of publications by type, to allow users to mark content as private and choose to have their posts seen by the entire company or only by their department colleagues. Geolocation option to allow users to see where entries are posted from. Push notifications with corporate info or news. On-boarding mode for new collaborators with all information needed for immediate integration. SweetComm can be requested under the software license model and configured according to the needs of your company. massa id dolor. risus ut elit.